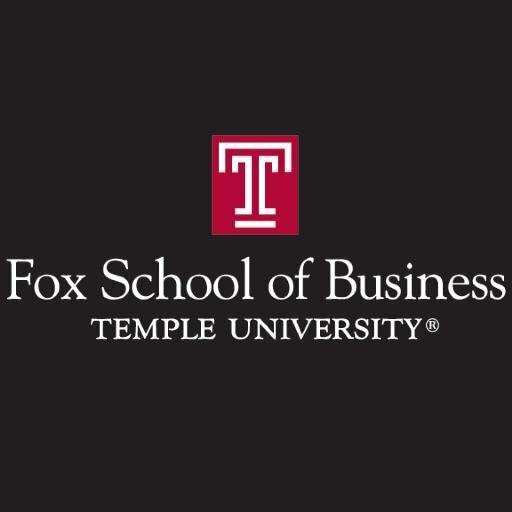 As a Temple University graduate, BDU’s CEO Lisa Peskin is proud of the time she spent at the Fox School of Business earning her MBA. She was so honored when they recently reached out to her for an interview on her secrets to sales success. 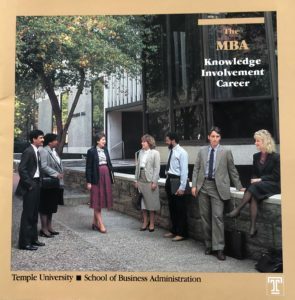 Read the full article, where Lisa discusses how BDU helps sales people achieve their goals, her upcoming book and the eight things she thinks all sales people need to do in order to take their sales to another level.